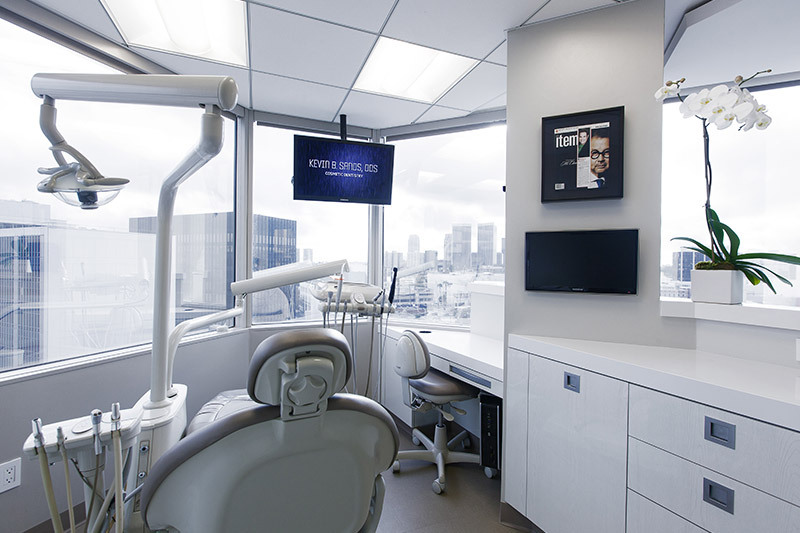 Our Beverly Hills dental X-rays expert uses X-rays during routine exams to find signs of oral health problems that are otherwise hidden. Tooth decay, gum disease progression, oral cancer and wisdom tooth position are examples of issues that can be detected through specific types of X-rays. Here is a deeper look at the use of dental X-rays and which types are commonly used at our dental office for different purposes. 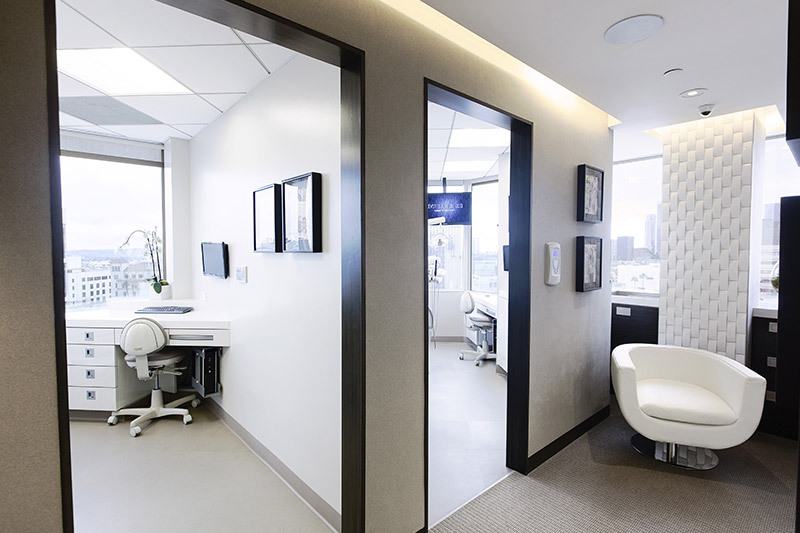 Depending on the goals of examinations, our expert in dental X-rays in Beverly Hills may use dental X-rays for a variety of reasons. For example, patients with tooth infections benefit from the use of dental X-rays to detect abscesses and plan root canal treatment. When developmental problems are present, X-rays can help establish a baseline on which improvements can be made. In patients of all ages, dental X-rays are useful for finding tiny cavities, discovering maladaptive bone changes and watching for new or recurring oral tumors. 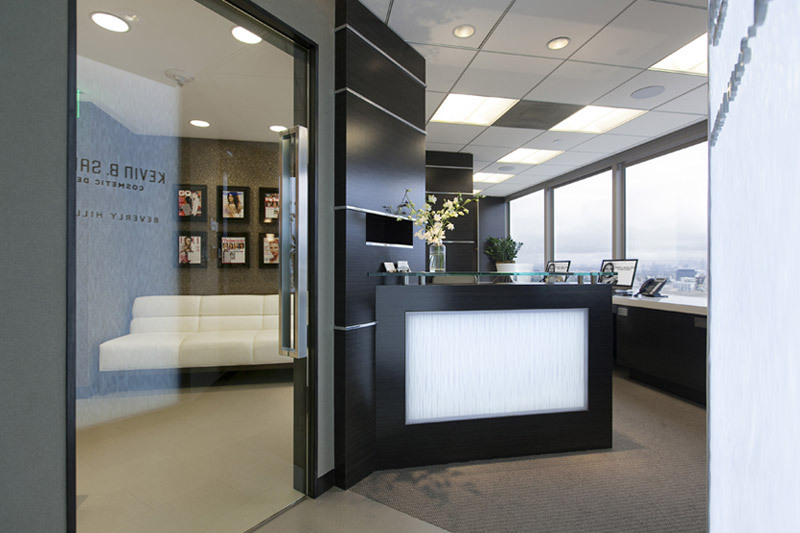 Different types of X-rays are used by our Beverly Hills dental X-rays expert for specific purposes. 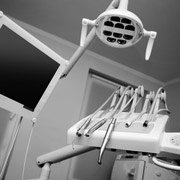 Occlusal X-rays, for example, are used to inspect the roof or floor of the mouth. Bitewing X-rays are most commonly used to search for tooth decay, infections and orthodontic issues. Panoramic X-rays provide wider views for more extensive oral analysis, periapical X-rays are valuable for detailed views and digital X-rays enable storage and analysis of images on computer. In many cases, initial visits to our dentist include X-rays of multiple types to provide a strong baseline from which to work. If problems are detected or suspected later, certain types of X-rays may be used to pinpoint causes and guide accurate treatment. 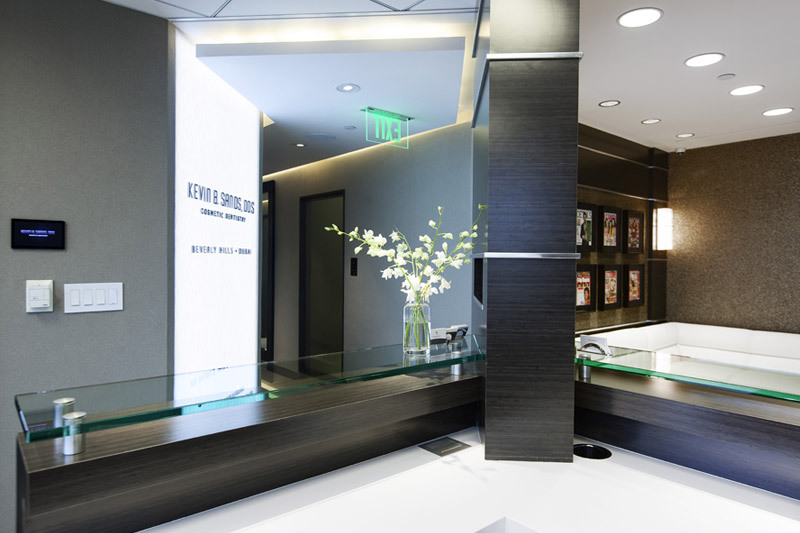 X-rays performed at the office of our expert in dental X-rays in Beverly Hills involve only low levels of radiation, so patients can relax knowing that negative health effects are not a threat. As a vital part of modern dental care, X-rays support timely treatment for improved prognosis and prevention of complications. 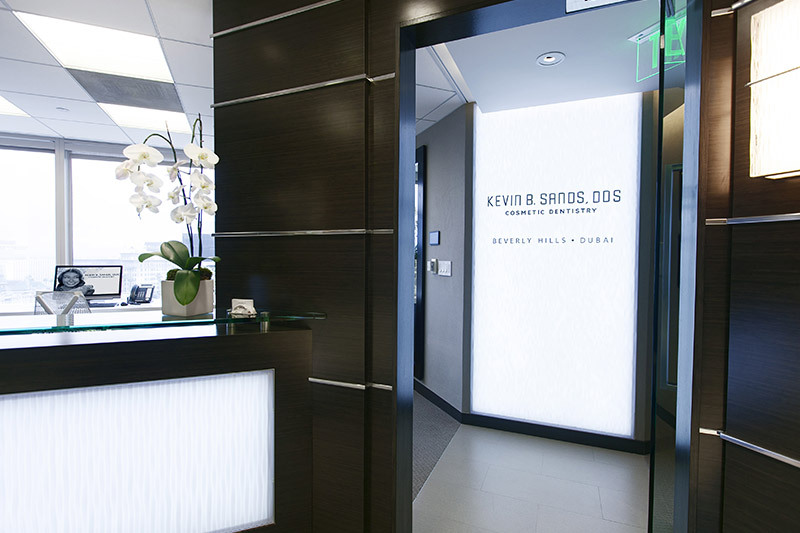 By scheduling a consultation with Dr. Kevin Sands, patients can learn more about how dental X-rays serve oral health.